If you are Planning to construct your house in Kerala, it is very important to compare various Kerala Design Styles. 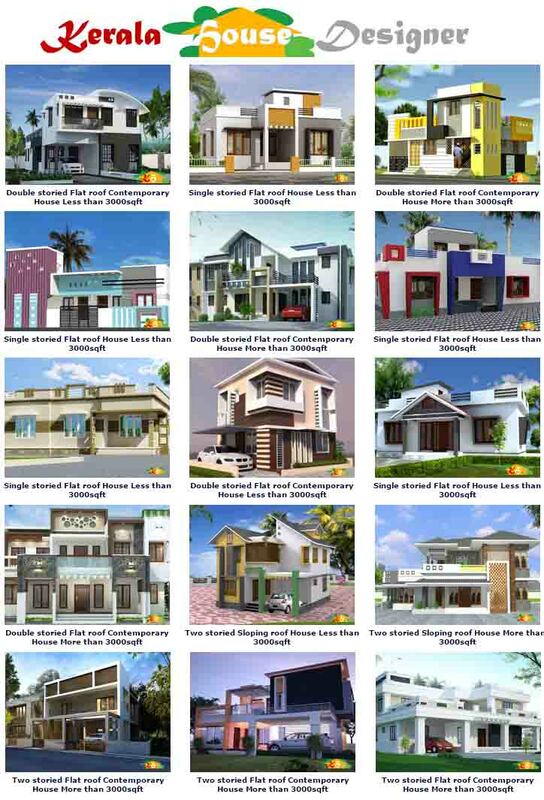 We bring you a CD of 30 House Plans in both PDF and AutoCAD formats to inspire you in the design of your Dream Home. 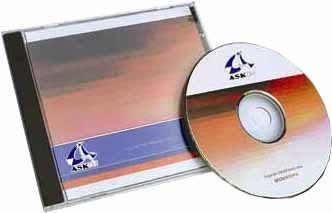 The CD is Downloadable for an amount of Rs.450/- and also can be ordered as VPP to your Indian Address for an amount of Rs.500/- (Including Postage and Handling charges).